The Academy Awards has announced that the presentations of four Oscars will not be featured live – a move which has not gone down well with many in the industry. Former best actor winner Russell Crowe, Roma director Alfonso Cuaron and The Shape Of Water filmmaker Guillermo Del Toro are among several stars hitting out at the decision to present the prizes for cinematography, editing, live action short and make-up and hairstyling during advert breaks. Academy producers say they have made the decision to keep the ceremony to a three-hour timeframe. Although the presentations will not be shown live, they say the speeches will air later on in the broadcast, and viewers will also be able to see them live if they are streaming online. In future years, four to six different categories will be selected on rotation to be featured in this way. The move has angered several stars, with many arguing in particular about the award for cinematography. Cuaron, who is nominated in the cinematography category for his Netflix film, as well as for other awards including best picture and best director, wrote on Twitter: “In the history of CINEMA, masterpieces have existed without sound, without color, without a story, without actors and without music. 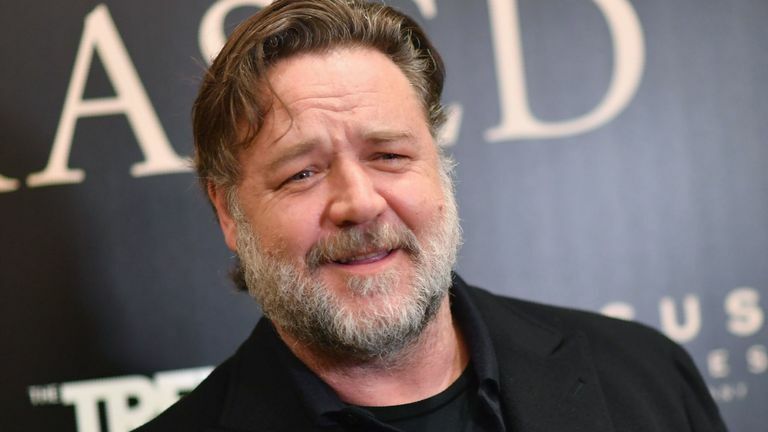 Crowe, who won the best actor Oscar for Gladiator in 2001, tweeted: “The Academy is removing cinematography, editing and make up from the televised show? “This is just such a fundamentally stupid decision, I’m not even going to be bothered trying to be a smart arse about it. Emmanuel Lubezki, who won consecutive Oscars for his cinematography on Gravity, Birdman and The Revenant and is often referred to as Chivo – the Spanish world for goat (greatest of all time) – said it was “an unfortunate decision”. Many more, including director Nick Murphy and filmmaker Ellie Schneider, have criticised the move on social media. By cutting Cinematography and Editing from the show, the Oscars declare themselves as nothing more than a celebrity and marketing circus. Photography & editing is filmmaking. It’s as simple as that. The Academy has previously reversed decisions aimed at giving the ceremony more mass appeal, having made a U-turn on a move to introduce a best popular film at this year’s ceremony. The latest controversy comes following the scandal surrounding comedian Kevin Hart, who stepped down from hosting this year’s ceremony after old tweets containing offensive language towards the LGBTQ community resurfaced. It means the film industry’s biggest awards night will take place without a host for the first time in 30 years, instead featuring stars including Whoopi Goldberg, Chris Evans, Daniel Craig, Jennifer Lopez and Tina Fey presenting different sections. The Oscars ceremony takes place on Sunday 24 February, with The Favourite and Roma leading the way with 10 nominations each.